For those days when your skin just won’t cooperate, sometimes you need a product that does it all. 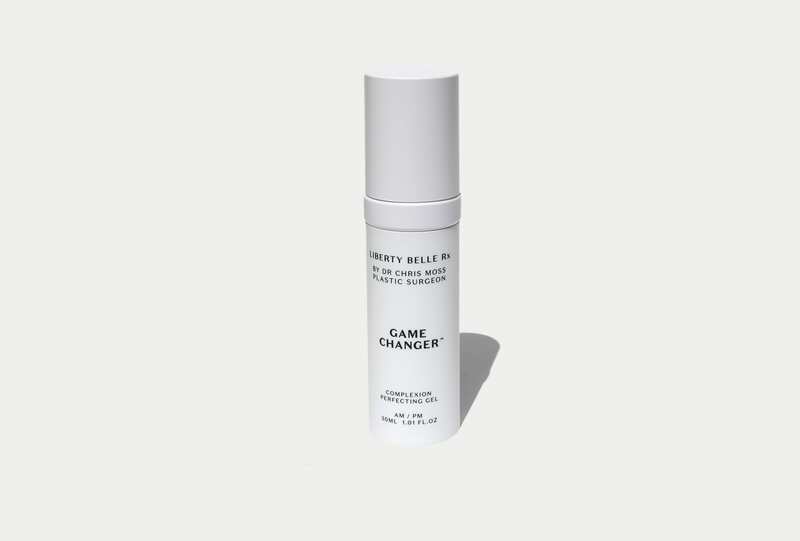 The all-in-one product Game Changer, by Liberty Belle RX, helps reduce the appearance of redness and fine lines, refine pores, reduce excess oil, mattify and prime your skin. Combing scientifically proven actives and naturally sourced botanical ingredients, this product is antioxidant rich and oil and silicone free – to keep that sweaty summer shine at bay and your skin feeling hydrated.